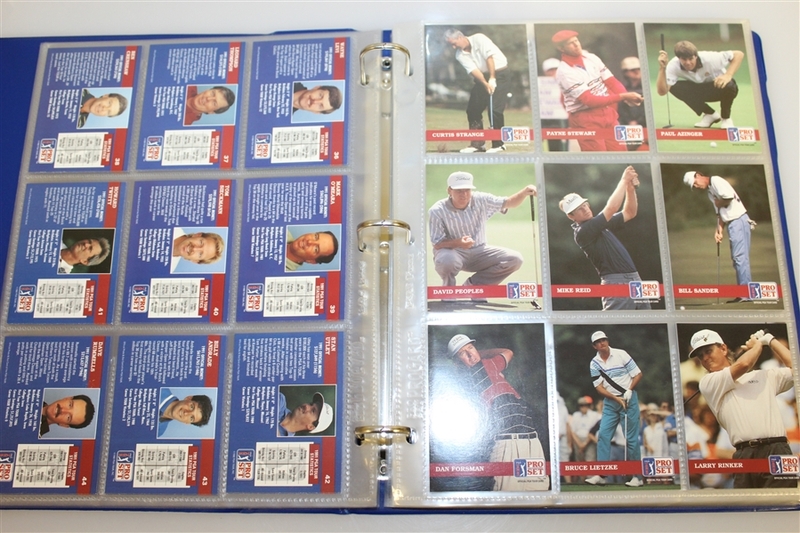 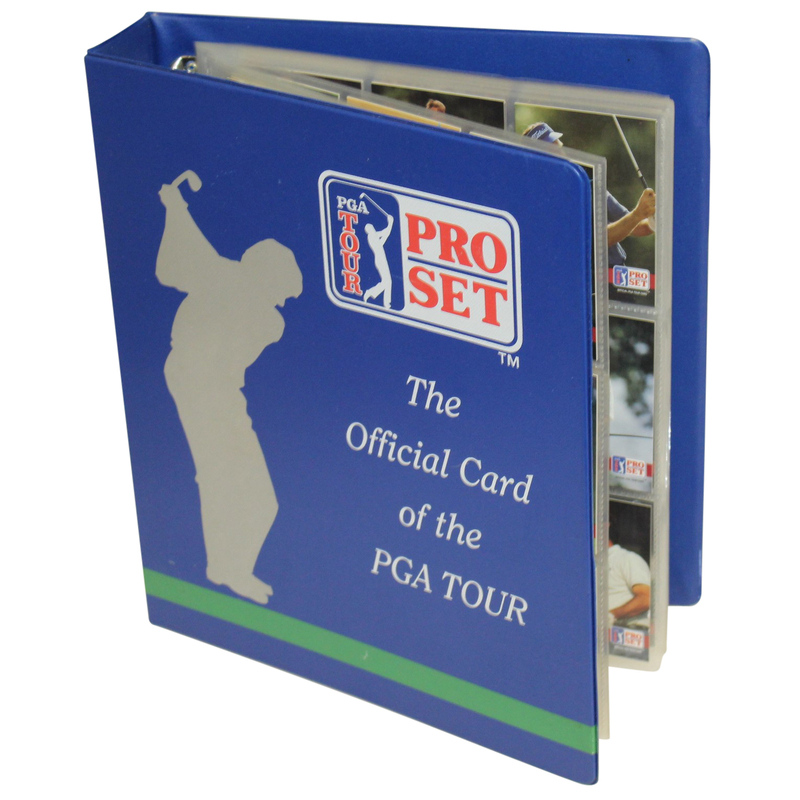 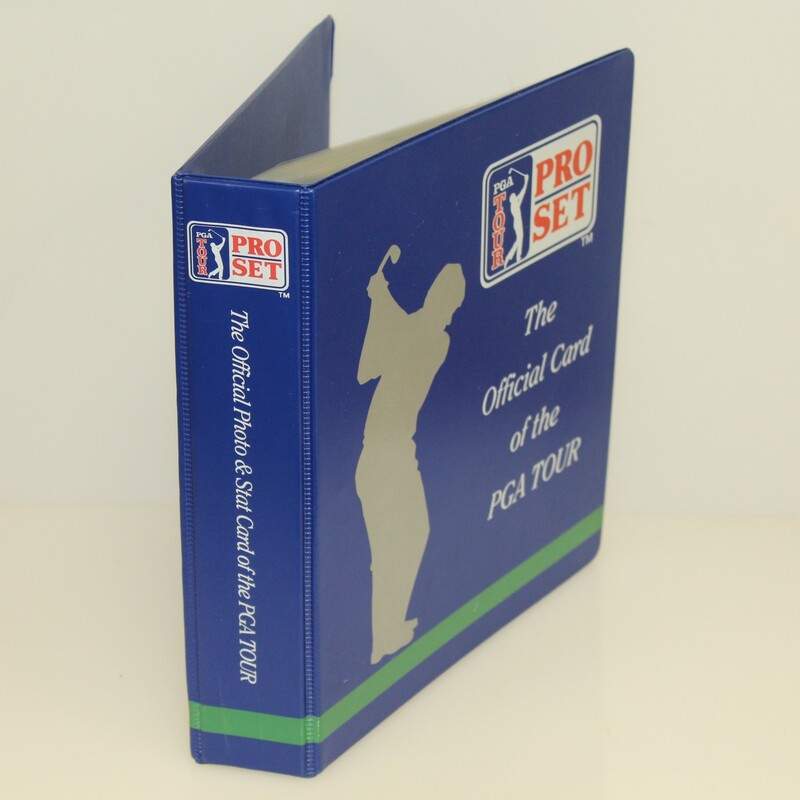 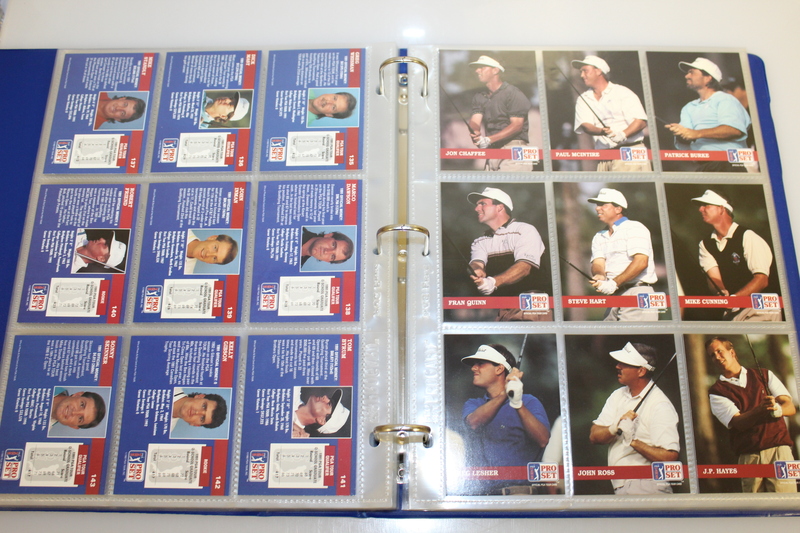 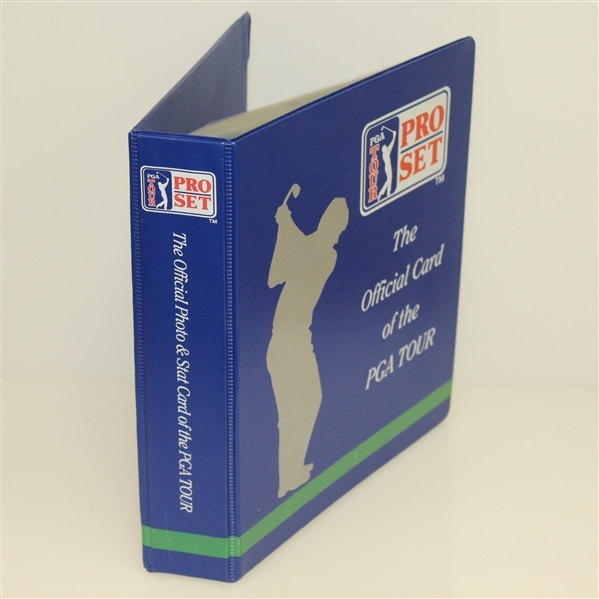 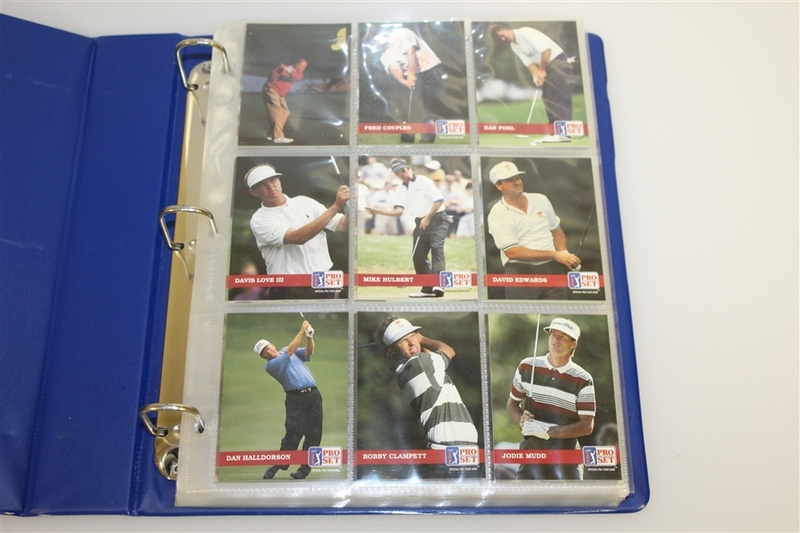 Here we have the complete set of the 1992 Pro-Set PGA Tour golf cards. 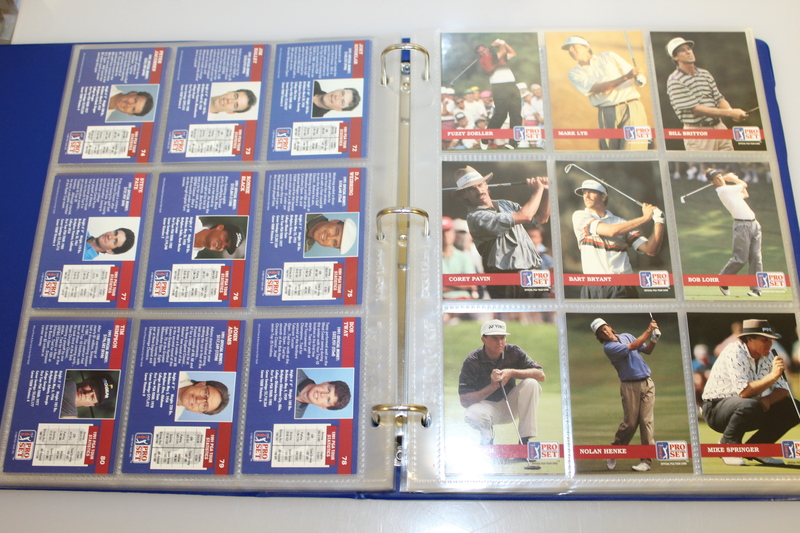 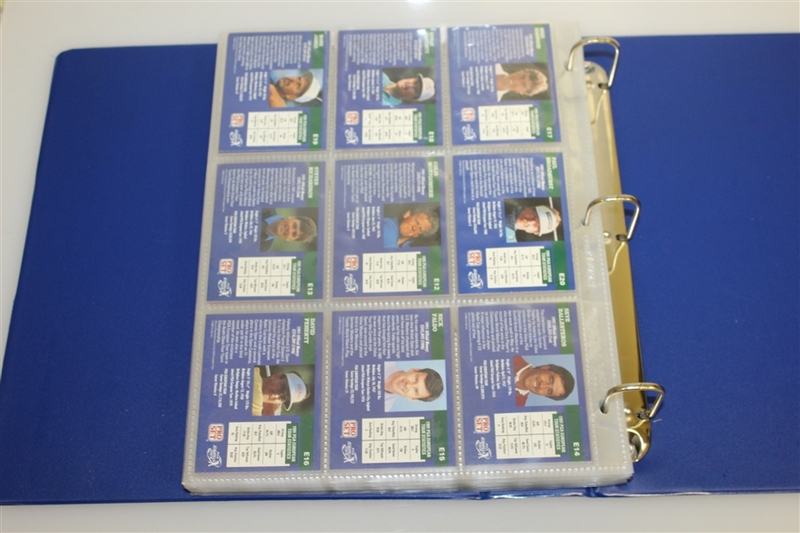 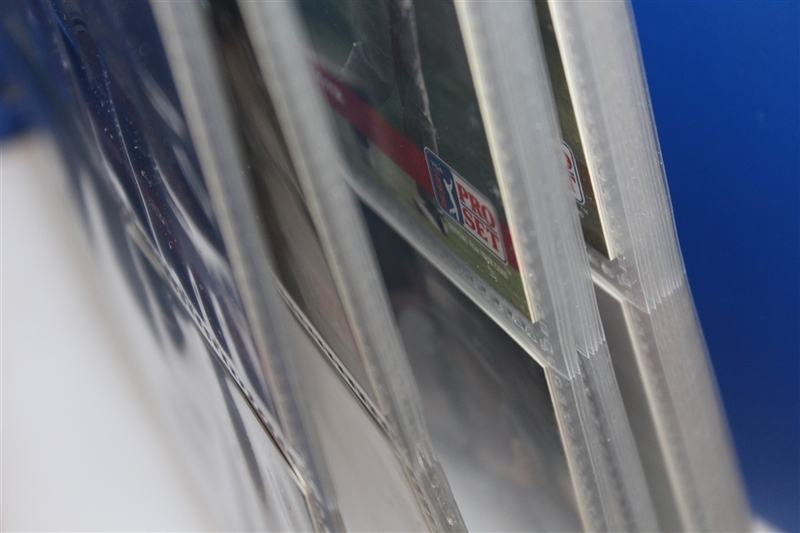 These cards come in the original display binder and are in great condition. 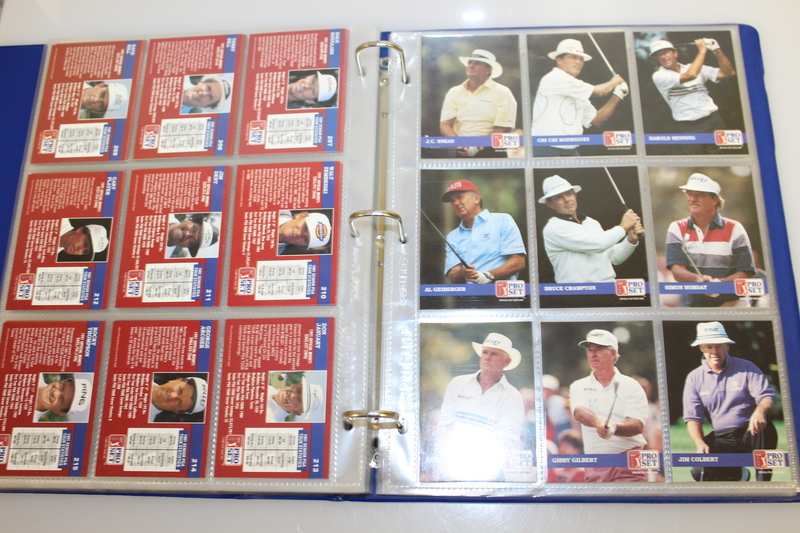 Notable names include Payne Stewart, Fuzzy Zoeller, Chi Chi Rodriguez, and many more.